We’re excited to welcome OhioHealth as a continued, official partner of the Westerville South High School athletic website! Season in and season out, OhioHealth provides student athletes throughout Ohio the care they need to perform their best. Our team of sports medicine experts are on the tracks, fields and courts at over 50 high schools and colleges, ready to make an assessment if there’s an injury and connect you to sports medicine physicians within hours, not days or weeks. 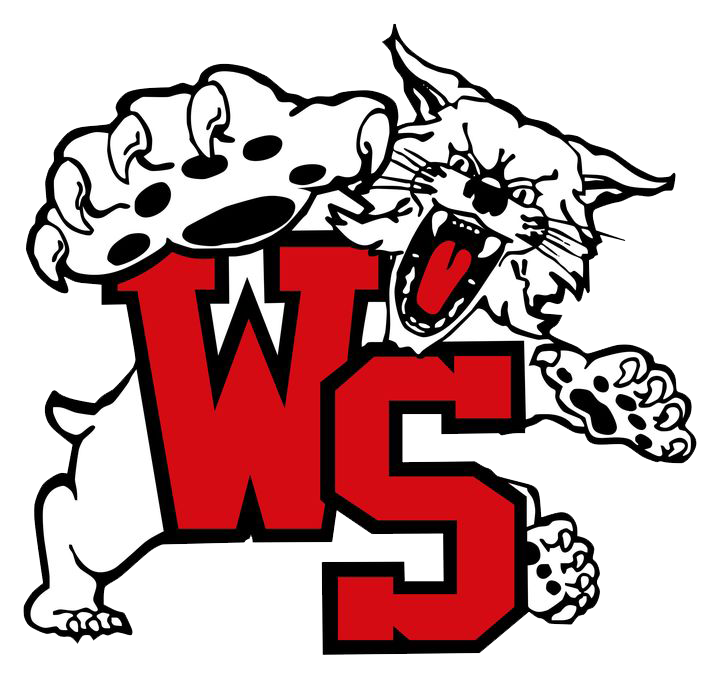 The support of local businesses ensures the Westerville South Athletic Department has the most up-to-date news, scores and photos online. Thanks to OhioHealth for their support of local athletes. Go Wildcats! 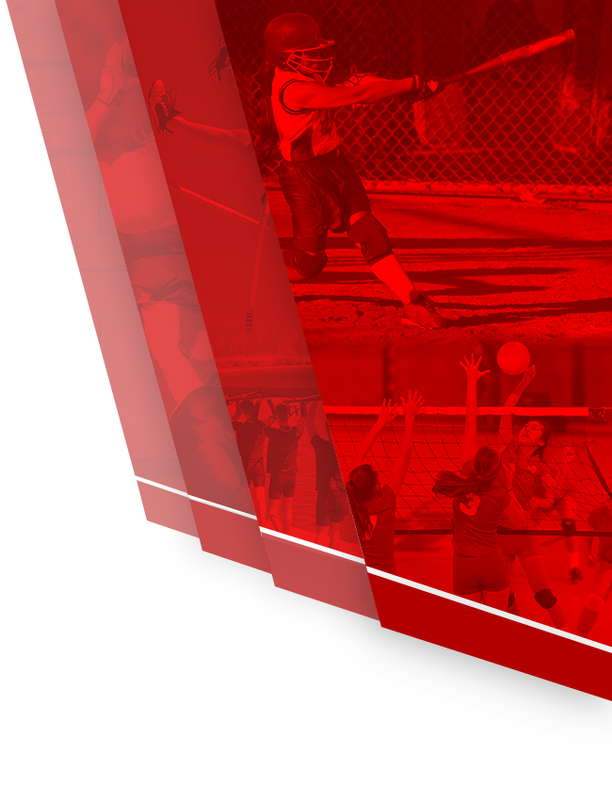 If you would like to support the Westerville South Athletic Department by placing an advertisement on the website, and be the exclusive sponsor in your business segment on the site, please contact our website partner VNN’s local marketing specialist Mark Gerhard at (614) 306-6416 or mgerhard@vnnsports.net.